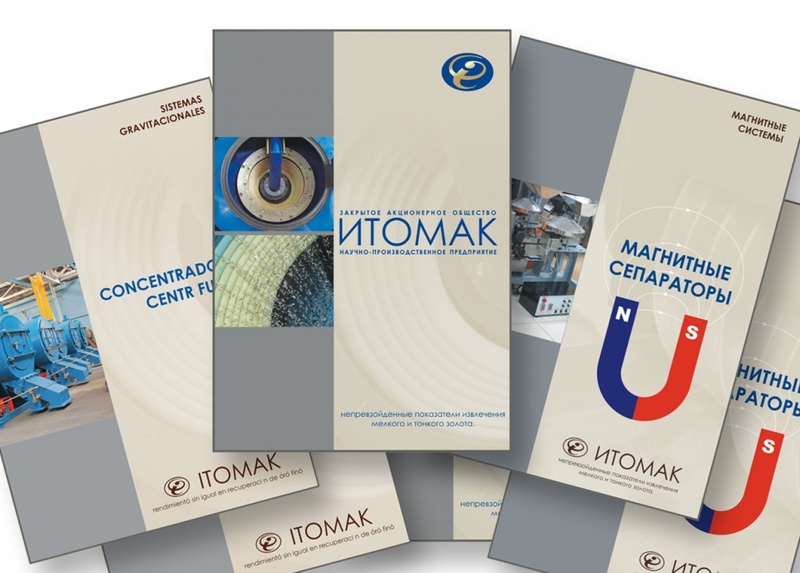 The ITOMAK concentrators for gold extracting have shown high efficiency in the goldfields of Western Siberia, in the Urals, Yakutia-Sakha, Buryatia, Khakassia, Gorny Altai, Krasnoyarsk and Khabarovsk Territories, Magadan, Amur regions, in Kazakhstan. Apparatuses are successfully operated abroad; South Africa, Switzerland, Guinea, Mongolia, Vietnam, Mozambique, Kazakhstan, Kyrgyzstan, Georgia, Tanzania. Today, hundreds of companies from South Africa to Chukotka solve the problem of extraction of fine gold using ITOMAK concentrators. Mongolia: Ulaanbaatar, Tavt, Zaamar, Erdenet. Kyrgyzstan: Bishkek, Kara-Balta, Osh, Kadamjai. as well as in Belarus, Namibia, Ethiopia, Guinea, Mozambique and Tanzania. Western Siberia, Urals, Yakutia-Sakha, Buryatia, Chukotka, Khakassia, Krasnoyarsk region, Khabarovsk region, Magadan, Irkutsk, Chita, Amur regions and also: Moscow, Saratov, Voronezh, Tula, Republic of Komi .